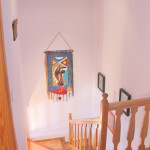 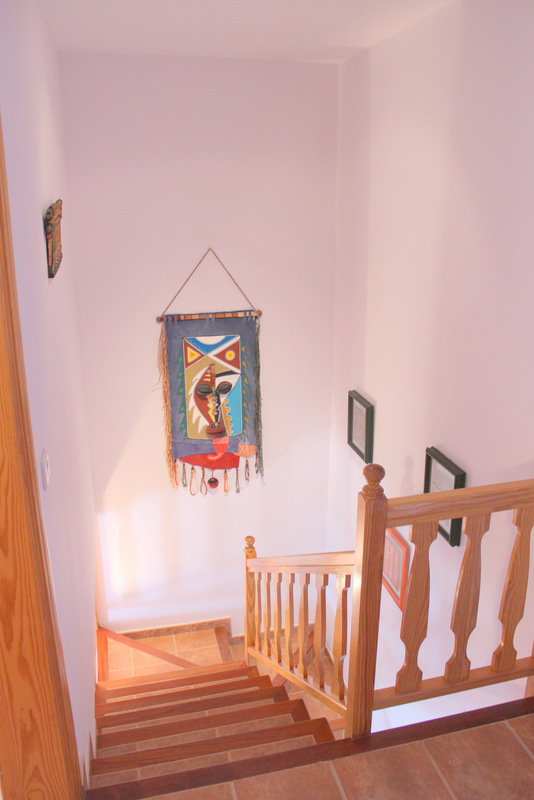 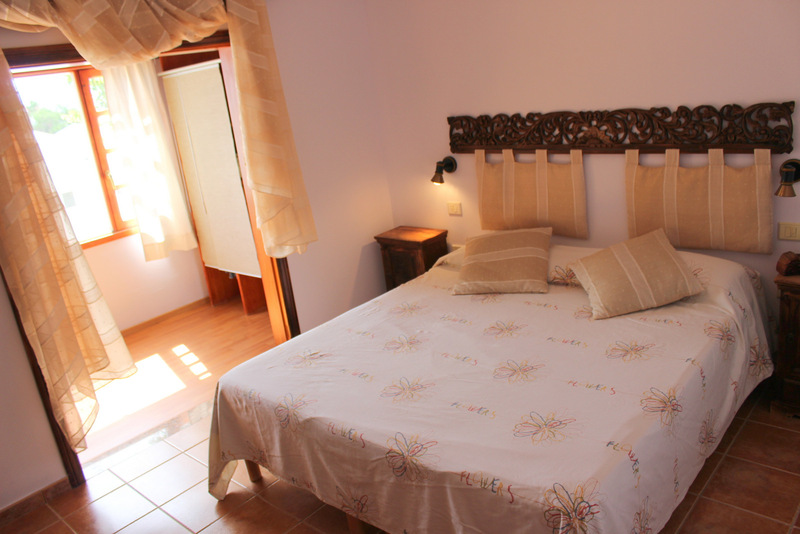 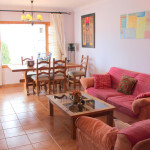 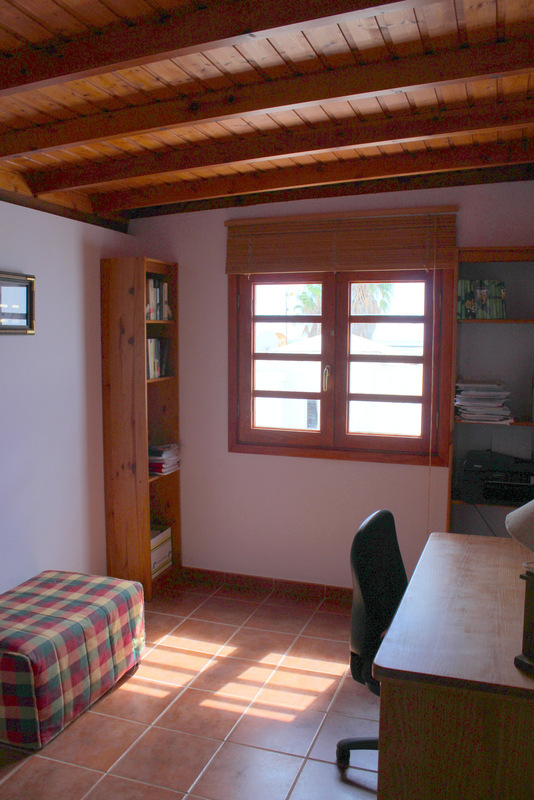 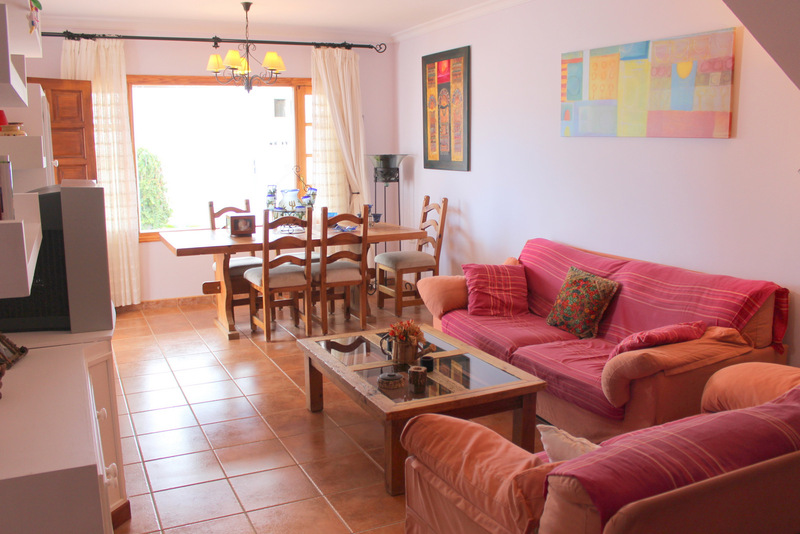 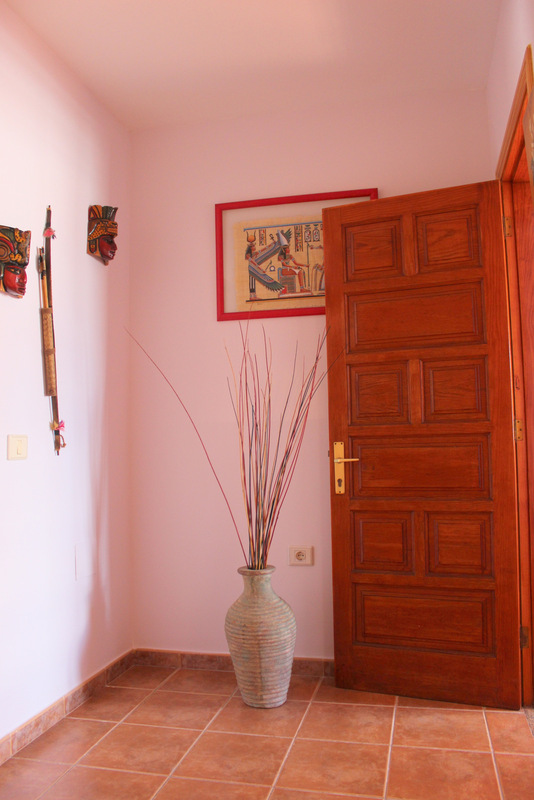 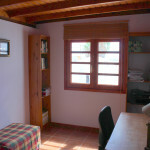 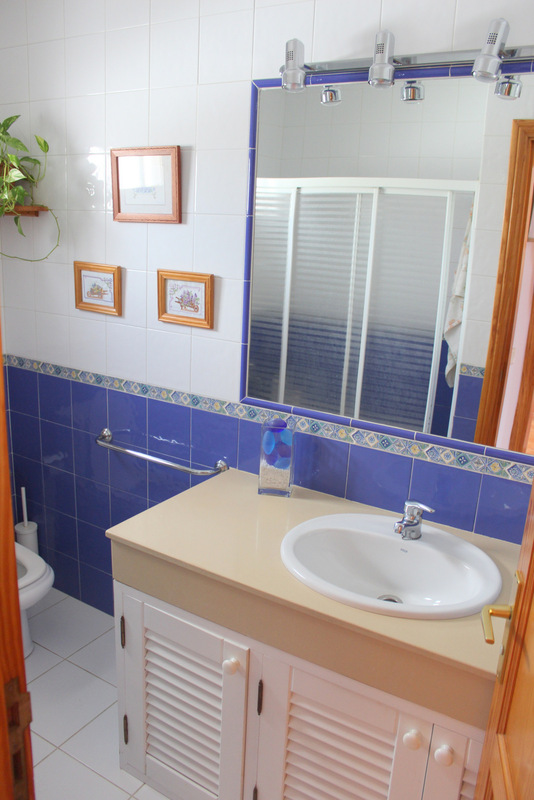 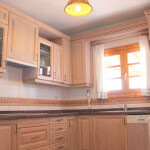 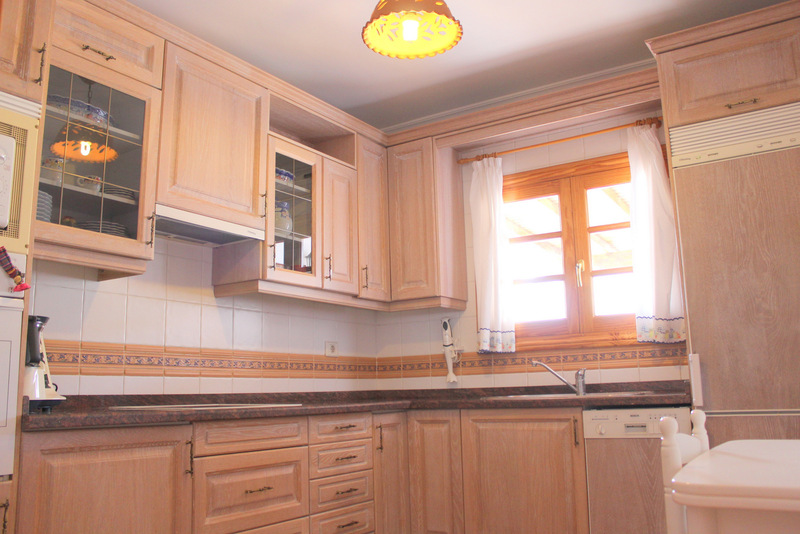 really pretty semi detached villa just 10 minutes walk from the FARIONES beach. 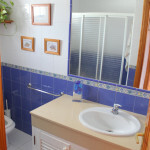 REDUCED & PRICED TO SELL!The villa was built in 2000 and comprises 3 bedrooms, 2 bathrooms, good sized lounge/dining room, separate kitchen and utility room., walk in wardrobe There are terraces and a good sized very private garden .There is a private parking.THE VILLA IS BEING SOLD FULLY FURNISHED AND IS READY TO MOVE INTO RIGHT NOW!GREAT PRICE FOR A GREAT VILLA. PUERTO DEL CARMEN is the biggest touristic resort on the island Lanzarote . 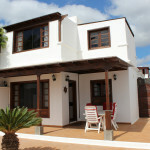 The village of Puerto del Carmen offers lovely sand beaches and with all amenities , shops, bars etc. 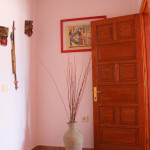 and everything else that you will need for a perfect stay. 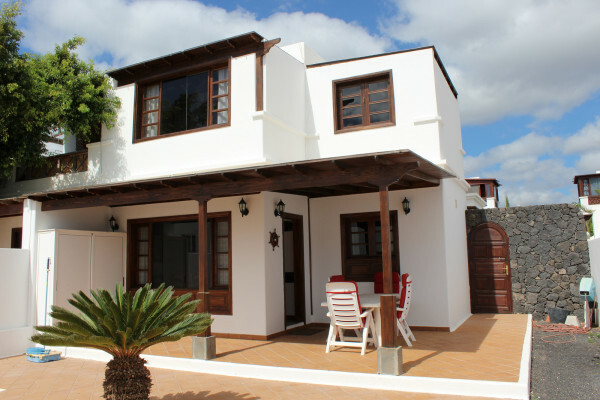 Puerto del Carmen offers everything , beaches , night life , irish bars , fish restaurants – here you find everything you like .